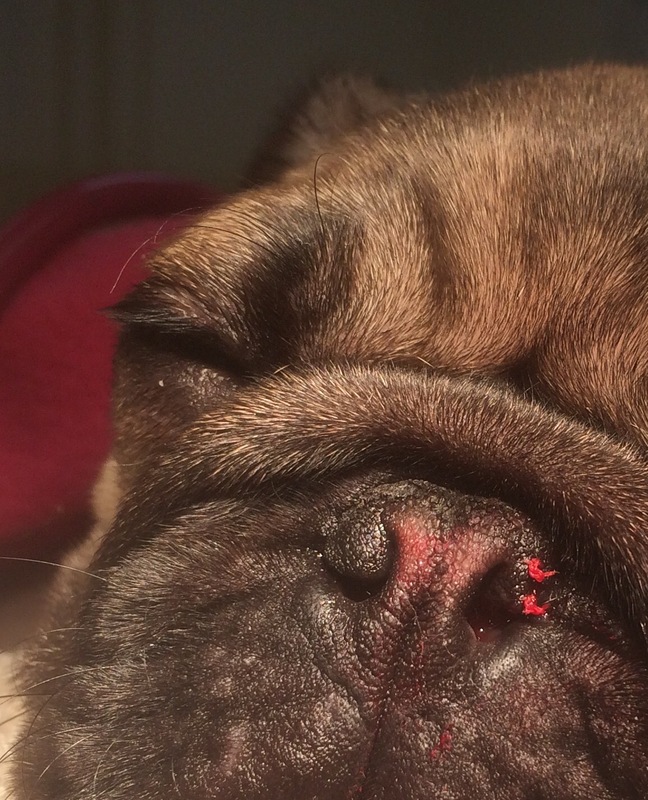 Figures from The Australian National Kennel Club have shown the number of Brachycephalic breeds have boomed over the past three decades. This trend is mirrored in the UK and US. These purebred dogs tend to be smaller with shorter wider heads. Such breeds include the Pug, English Bulldog, French Bulldog, Cavalier King Charles Spaniel, Shih Tzu and Pekingese. The "doe-eyed" appearance makes them extremely cute matching their big personalities. Stenotic Nares (pinched nostrils) and Elongated Soft Palate are primary causes of Brachycephalic Syndrome. They are both surgically correctable. 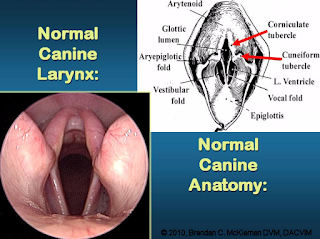 As so are the secondary consequences of Everted Laryngeal Saccules. 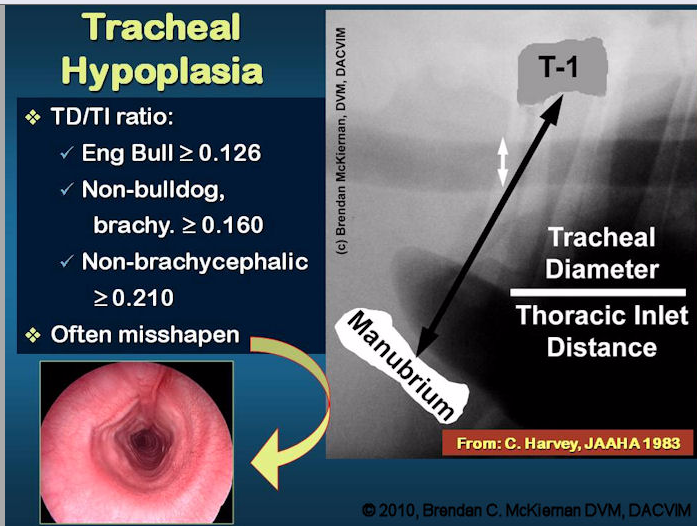 The presence of a Hypoplastic Trachea worsens the prognosis. 2. No fat dogs - obesity further compromises a restricted airway. 3. Avoid activity on hot days - brachycephalic dogs pant inefficiently and the extra work required to cool via the tongue can cause the airways to become inflamed and swollen leading to severe obstruction. 4. 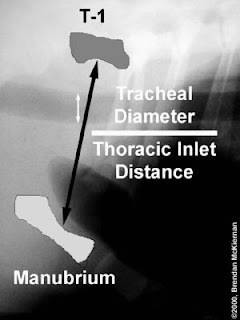 Harnesses are preferable to a lead and collar on walks. Poncet CM, Dupre GP, Freiche VG & Bouvy BM. 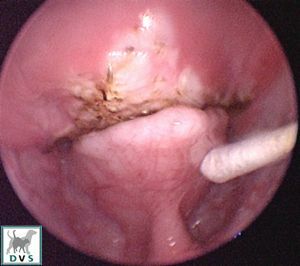 Long term results of upper respiratory surgery and gastrointestinal medicine treatment in 51 brachycephalic dogs. J Sm An Pract (2006) Mar; 47 (3):137-42.